There will be Year 11 Progress Meetings for all students on Thursday 7th February. Parents can arrive at any point between 4.30pm and 6.30pm. The event will finish at 7.30pm. This is an important event in the school calendar and we expect all parents / carers to attend. 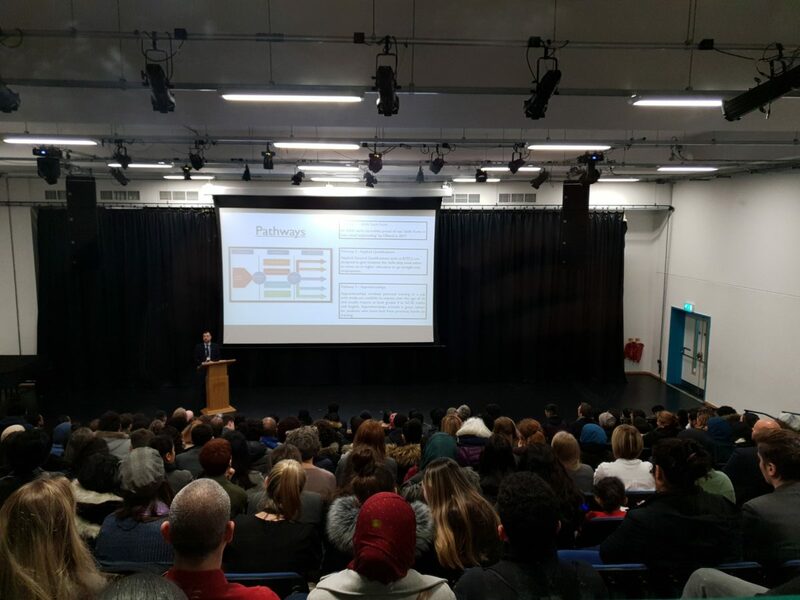 Attendance at the KAA Mock Results Evening last half term was excellent and this event is designed to inform you of the progress that has been made since these results. It will also be a valuable opportunity for us to share subject-specific information on what actions need to be taken as we begin the ‘home straight’ to the GCSE Exams. We would ideally like all students to walk away from their progress meetings feeling confident about what they need to do over the next few months to ensure they are fully prepared for their GCSE exams.